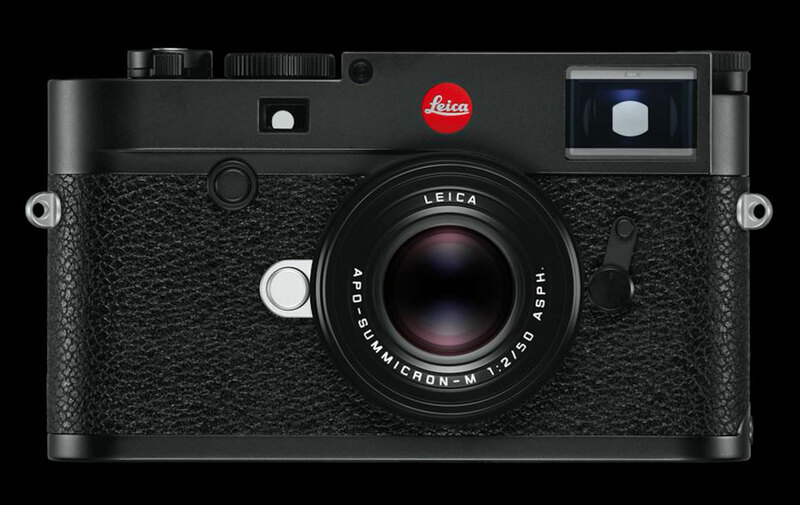 Leica has released firmware 1.9.4.0 for the M10. With the update, a bug has been fixed from v1.7.4.0, which provided compatibility with a larger selection of SD cards, but in certain instances caused black images at short exposure times. With the Firmware 1.7.4.0 a larger choice of SD cards is compatible with the Leica M10. With the last Firmware, certain SD cards were not recognized, or the complete write speed could not be used with the camera. The Leica M10 supports SDHC/SDXC cards from 1GB up to 512 GB. We recommend to use cards with write speed 80 MB/s or higher in order not to restrict the cameras performance. In single cases it can occur that the speed, stated by the cards manufacturers, differs from the effective read or write speed in the Leica M10. Use UHS I cards instead of UHS II. The M10 is compatible with UHS II cards, but does not use the full UHS II speed. Leica performs ongoing compatibility tests of the latest cards available in the market. We ask for your understanding that due to changes in production and software, Leica cannot guarantee a 100% compatibility of the recommended cards. Firmware 1.9.4.0 can be downloaded from Leica’s Downloads page, including installation instructions.